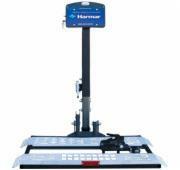 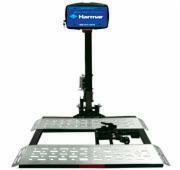 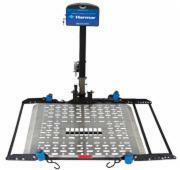 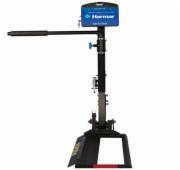 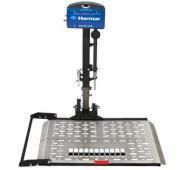 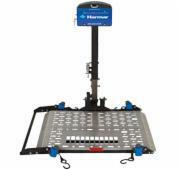 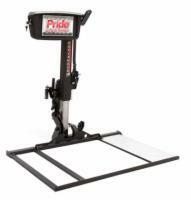 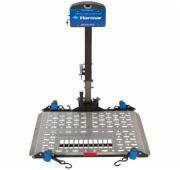 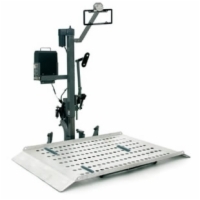 Wheelchair lifts for a Class 2 hitch have a weight limit of 350 pounds. 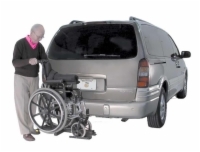 The total weight of your wheelchair lift and wheelchair or scooter must total less than this amount. 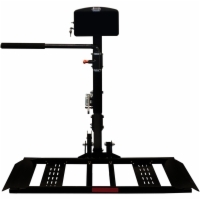 Most SUVs, small trucks, and larger cars have a Class 2 hitch, but you should make sure before buying one of these lifts. 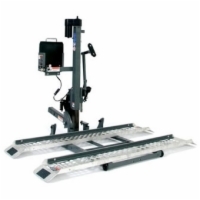 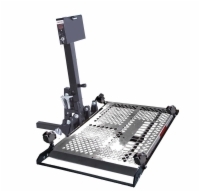 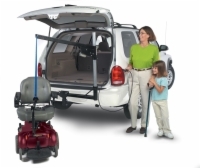 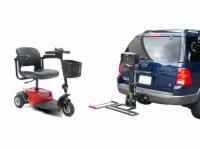 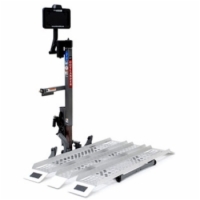 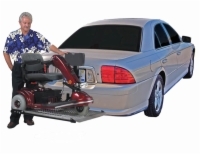 One of our wheelchair lift specialists can match the make and model of your vehicle and your wheelchair or scooter to make sure that you are purchasing the correct lift for your combination. 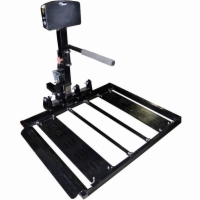 Our lift specialists have years of experience and an extensive database of vehicles to make sure that your lift will work perfectly for your situation. 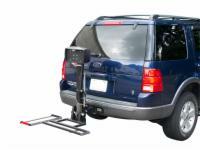 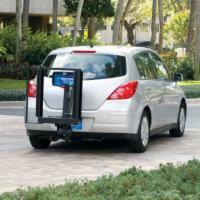 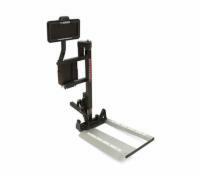 We can also point you in the right direction for having your Class 2 hitch wheelchair lift installed.